The first bank of the US was created in 1791 after it received a charter from Congress and had been signed by the president at the time, George Washington. This bank collected fees and made payments on behalf of the Federal government. Ultimately, the bank went away because the states opposed it. They were against the national bank because it gave the federal government too much power. Unfortunately, this bank also failed because it did not regulate state banks or charter any other bank. 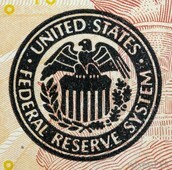 State banks were issuing their own currency at the time and the federal government did not print currency. This put the federal government behind the states in economical power. Banks could have a state or federal charter; created duel banking. Also resulted in a standardized currency. Creates a national bank, ie. 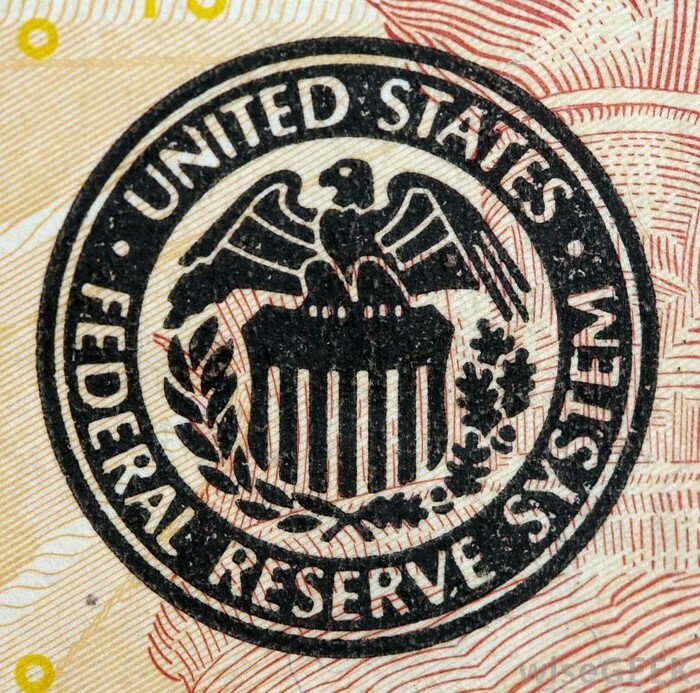 the Federal Reserve. The Great Depression caused banks all over the US to collapse. 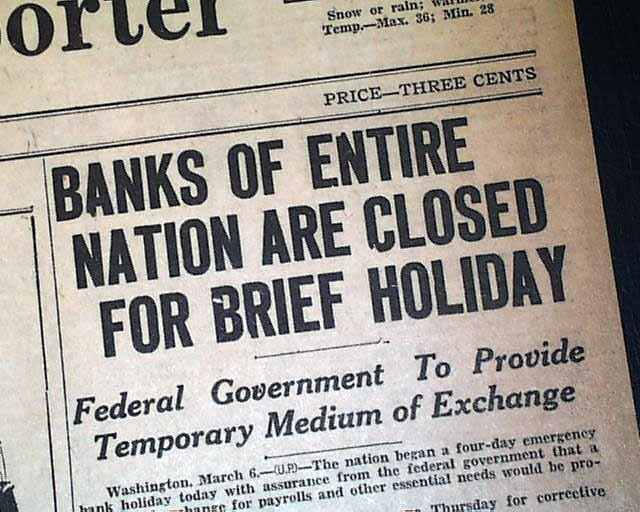 FDR, president at the time, declared a "Bank Holiday" where all banks closed and were not allowed to reopen until proven stable. This act establishes the FDIC, separates commercial and investment banking, and ensures that if a bank goes under, you still have your money. The Act gave Americans hope in their banks and faith in their government to once again put money in the bank; stimulating the dead economy of the Great Depression. 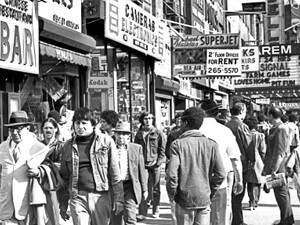 How does the 1970's relate to banking? As the rest of the country began to relax and care less about seemingly everything, Congress followed suit and relaxed its restrictions on banks. In 1982, Congress allowed S&L banks to make high risk loans and investments. Unfortunately, these loans and investments ended badly as anyone from this decade would expect. Banks failed, the federal government had to reimburse investors, and the FDIC took over the S&L. The Federal Government Debt totaled $200 Billion at the end of the year. -allows banks to have more control over banking, insurance and securities. -However, it also meant less regulations, could form a universal bank, and may lead to more sharing of account information/money supply (reduction of privacy).